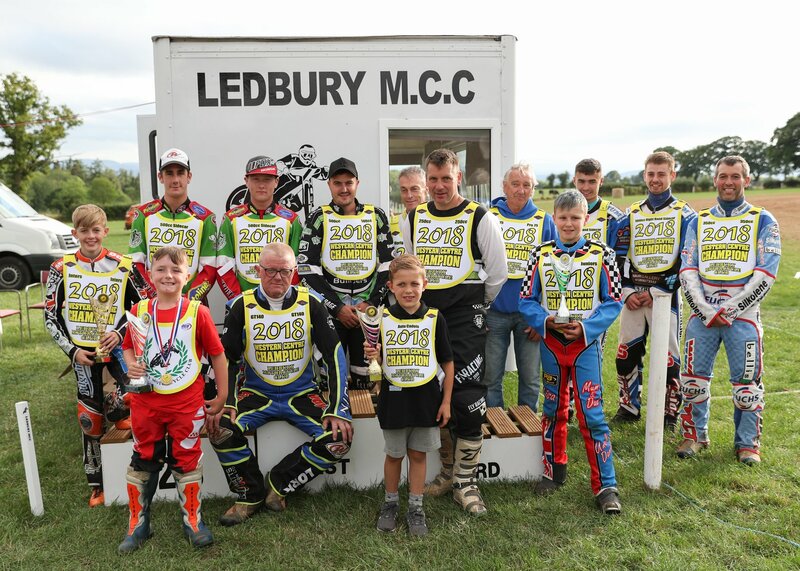 Ledbury MCC revived the ACU Western Grass Track Championship at its final event of 2018. ACU Western Chairman Tony Noel presented the awards at Sparrington Farm, Pencombe on Sunday, August 19. Winners of ACU Western titles stretch back to at least 1970 and their names have been added to the honours board - congratulations to all.